Indulge your senses with the fresh, clean aroma of water lily flowers in bloom. Sure, this body butter moisturizes your skin; yes, it's ideal for dry skin — but it's hard to focus on the beauty benefits when the scent is so divine. OMG THIS WATER LILY SMELLS SO GOOD. When I first got my shower gel and I bathed in it I knew that the body butter was going to be good as well. The two together is a winning duo. 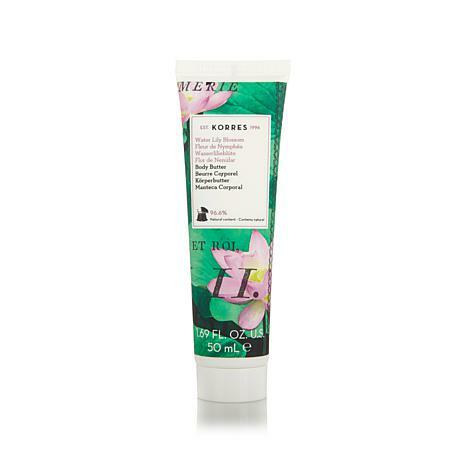 I can't wait until Korres gets a shower gel to go with the apple blossom. Please hurry I've been waiting a long time. The scent is not strong it reminds you of being on an island paradise. I give it 5 stars. 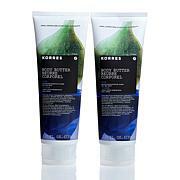 It told all my friends about korres and I told them to get their own I was locking mine up. 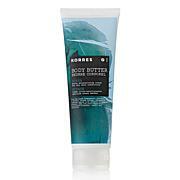 I don't bother to buy regular soap korres is better than anything else I've tried. If you have dry skin, cracked feet this is the product for you. 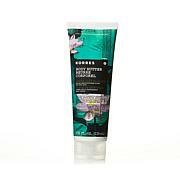 Korres Guava Smoothing Body Butter - 4.23 fl. oz.